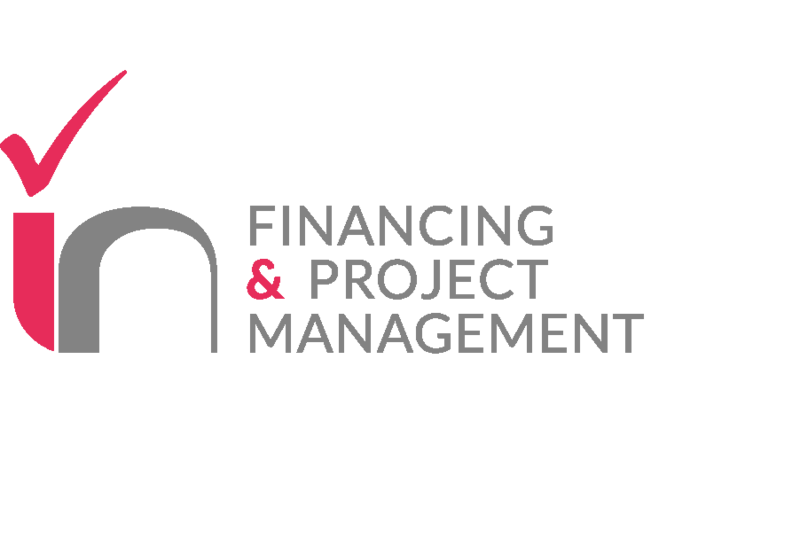 IN SRL is a small agency founded in 2008 whose mission is to support private and public organizations in participating in EU, national and local innovation projects and to provide professional services in project management, financing and soft skills training. Currently, the agency counts on several collaborations with small and large enterprises (mainly in the nanotechnology, chemical, and renewable biofuels sectors), universities and research centers (nanotechnology, health, energy) all around Europe. The company collaborations are typically long lasting (6 years on average). IN has been able to successfully support the preparation and the implementation of several FP VII projects (total funding over € 30 M) and H2020 projects (about € 7,4 M). During the past years, in the framework of the EU projects, the company has also supported several SMEs from the early stage of their development through the completion of the start-up phase.